Welcome to the Wheelchair & Disability Transportation group of SmartGuy.com. Feel free to interact with other professionals from across the world. You can find professionals, find deals on services, find professionals who might barter, or simple post questions, comments, or suggestions. 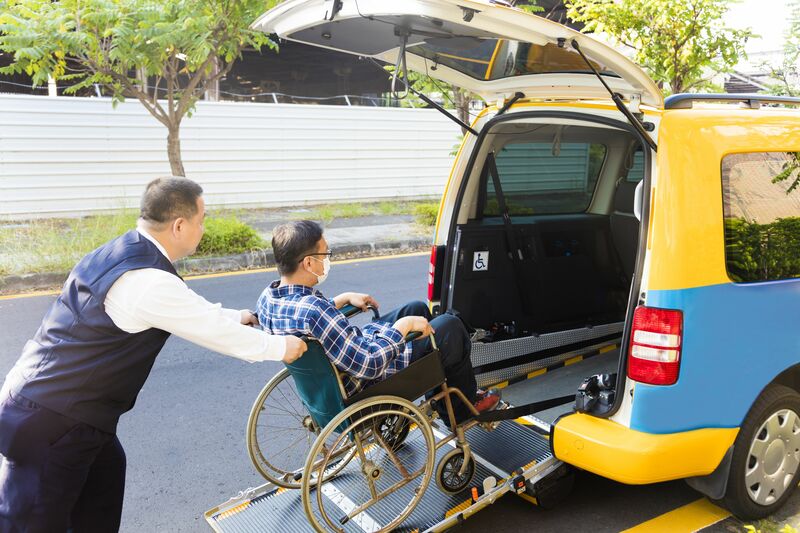 In addition to motorized wheelchairs, which are useful for those unable to propel a manual wheelchair or who may need to use a wheelchair for distances or over terrain which would be fatiguing in a manual wheelchair, there are now vehicles equipped to transport those in a wheelchair in specialized vehicles.